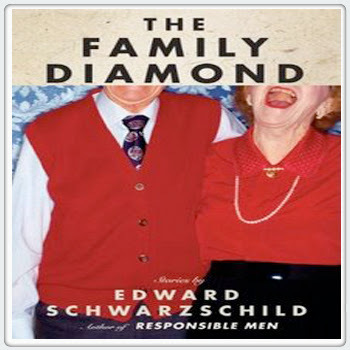 The Family Diamond by Edward Schwarzschild is about something all of us are familiar with, though no one wants to cop to: family dysfunction. With a collection of stories all set in Philly, Schwarzchild depicts the world of a Jewish Philadelphian family and their rollercoaster of father/son relationships, pregnancy, divorce and love. 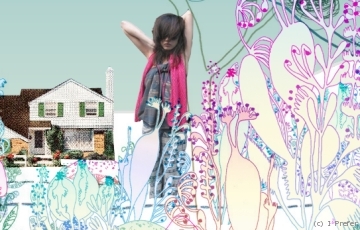 You want to know what we're doing, what we're drinking, who we saw and what we're listing to. (Not to mention where we got those killer suede wedges). So here it is: a little glimpse into the life and times of the staff here at Aroundphilly.com. Think of it as a diary (just without handwritten versions of our fist names combined with Metcalfe). 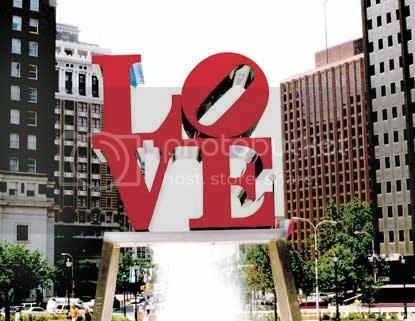 See more of aroundphilly's picks at ThisNext.